But as the demand is growing, I am looking into investing in a laser cutting machine. As a beginner and having no experience in CNC or Laser cutting machines, I am going to start with a small investment and looking into buying a 50w Raycus Fiber Laser Cutting Machine. According to the Chinese suppliers, this is exactly the machine I require. Before I make the payment, I thought I will ask you guys about your experience and knowledge. 1. Is 50w Raycus (Chinese fiber laser) sufficient/powerful enough to cut through a 0.8mm Brass/Silver? 2. How quick can it cut one piece of jewelry? 3. What should be the price range? And the most important question: Is there any better alternative? 3.The price range for a 50w is around $7k for a Chinese machine and it's just a reference price.I also heard some supplier offer $6000 include shipping but I doubt about the quality. 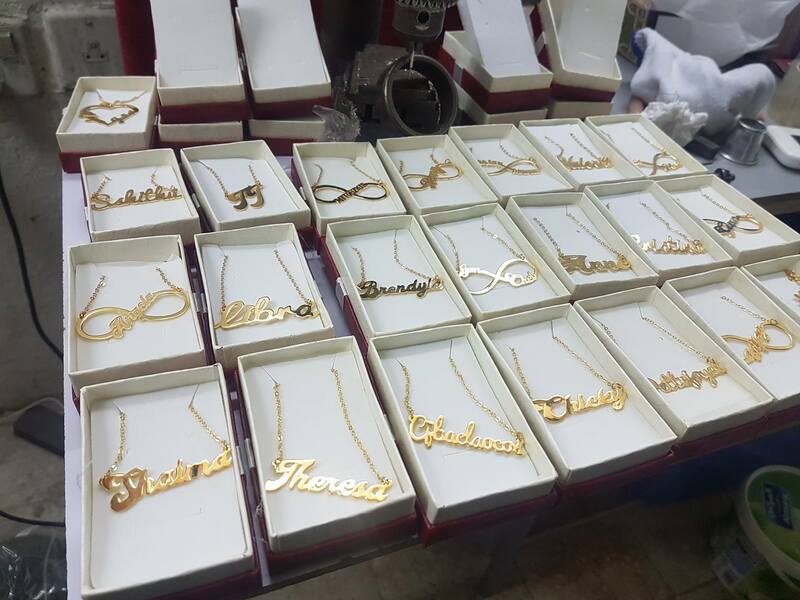 For the jewelry industry,Raycus fiber laser is the good optional and I don't know some good alternative because the work need accurate cutting. You can get a 30w fiber laser is your budget is $5k and it can cut through 0.8mm brass/silver too but it will need more time. The speed of cutting would depend on 4 factors - the lens (spot size), wattage, frequency and number of passes. If you got a quote for 50w Raycus for under 5K it means the rest of the components would be total garbage. To get a somewhat decent configuration for this price you will have to downgrade the wattage to 30W and/or get a Maxphotonics laser. I agree with Storen.I know the performance of Raycus,Maxphotonics,JPT 20w&30W laser is similar but I'm not clear about the quality difference for a 50w fiber laser.I know the cutting speed depends on wattage,lens and numbers of passes.Good to know frequency also matters.Do you know what frequency is good for cutting brass or silver?Or they need adjust based on different situation? I never had a chance to compare different brands side by side but I know that on the Chinese market the IPG (Russian) lasers are considered the best performing and most reliable fiber lasers. Also the most expensive. Sure, reducing the frequency increases the pulse duration, therefore the penetration power of the laser beam. However, if you set the frequency too low you would get the "post stamp effect" that may require cleaning the edges manually. Do you know what frequency is good for cutting brass or silver? That would depend on the application (what is the acceptable edge quality) and the focal spot size. It is very easy to test. Just run a few quick samples with different values and select the one like the most. Thank you for the useful message,Storen.I will Test with our 30W fiber laser machine and see the result by changing the frequency. atifrana you will have two choices if you can't find good alternative :1.Choose a 30w and accept lower speed,And a lens with smaller mark field will help with cutting.A good setting will help also. 2.Increase your budget to buy a 50W.fiber laser.Actually I think it's a better option because the laser will be weaker after using for some time.IPG is good and this is true but it's double price at least compare to Raycus.And Raycus considered to be the best Chinese fiber laser(most popular if you don't consider mopa ) .It looks you have to Choose a Chinese fiber laser considering your budget.